﻿ The Style Examiner: Win a Topman T-Shirt! To celebrate The Style Examiner’s first six (and very successful) months and to thank you for following us, we are offering an exclusive and limited-edition Topman t-shirt to one lucky reader! 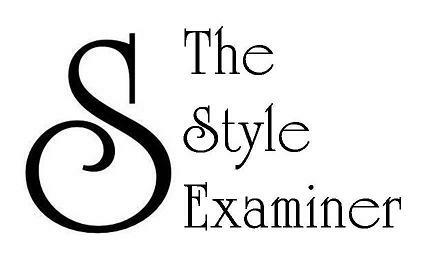 All you have to do is subscribe to The Style Examiner’s email alerts. 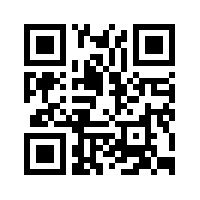 Just enter your email address in the box on the column on the right under ‘Follow by Email’ and hit the ‘Submit’ button. It couldn't be easier! The winner will be selected from those who submit their emails by Tuesday 1 May 2012, so enter now! 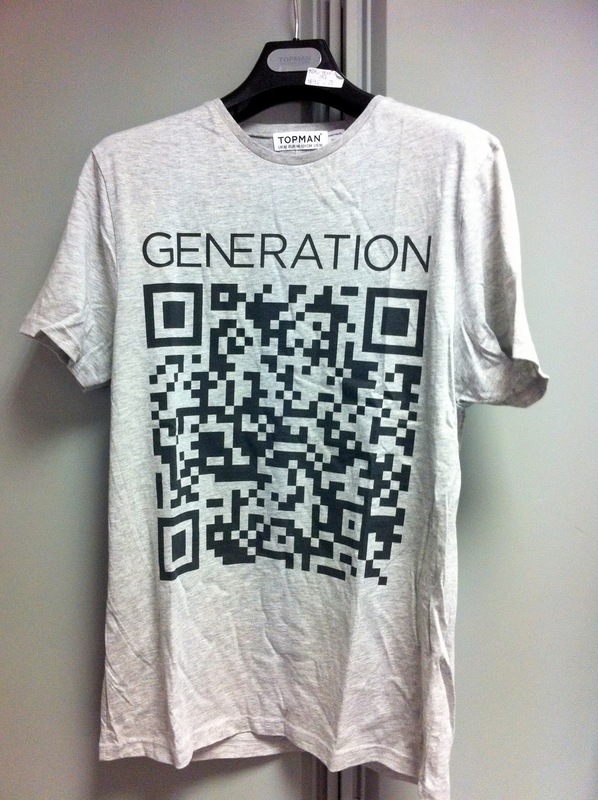 The t-shirt (which is offered courtesy of The Style Examiner in association with Topman) contains a QR code that will take you straight to Topman Generation, the new monthly style and culture magazine launched by Topman a few months ago. Headed by former Dazed Digital editor John-Paul Pryor and featuring contributions by writers for NME, Clash and the Quietus, Topman Generation is a well-produced publication that frequently includes interviews with bright young things from the worlds of film, music, art and of course fashion.